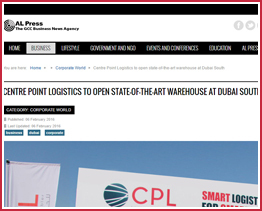 Centre Point Logistics (CPL), Dubai’s leading provider of logistics, warehousing, and storage facilities, is set to strengthen its regional and global market foothold further with the upcoming groundbreaking of its new state-of-the-art warehouse at the Logistics District in Dubai South. 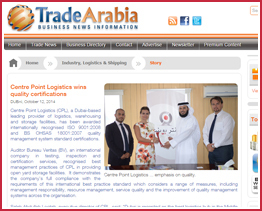 Centre Point Logistics (CPL), a Dubai-based leading provider of logistics, warehousing and storage facilities, has been awarded internationally recognised ISO 9001:2008 and BS OHSAS 18001:2007 quality management system standard certifications. 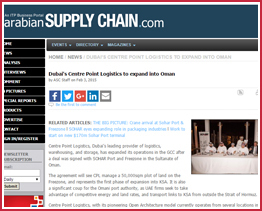 Centre Point Logistics (CPL) is eyeing expansion in Saudi Arabia after establishing operations in Oman. The Dubai-based company predicts rising demand for flexible warehouse space from third-party logistics companies amid a more challenging global business environment, said the chairman, Saleh Saeed Lootah. 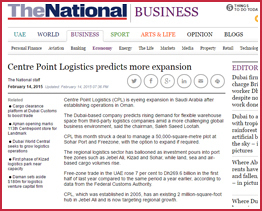 Centre Point Logistics, or CPL, is set to strengthen its regional and global foothold with a new warehouse in the logistics district in Dubai South. The 22,550 square metre facility is slated to open in October. 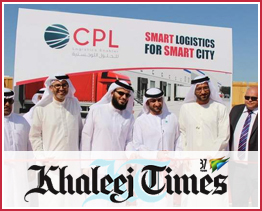 It reflects the company’s aim to widen its reach and capitalise on opportunities in Dubai’s logistics activities and the rest of the UAE, considered a gateway to markets such as Africa, India and China. 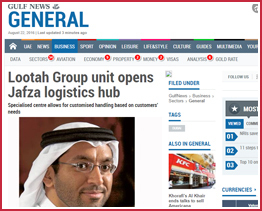 Dubai-based Centre Point Logistics (CPL) has signed an agreement with logistics firm Gefco Middle East to further support Gefco with the provision of logistics services in Dubai. 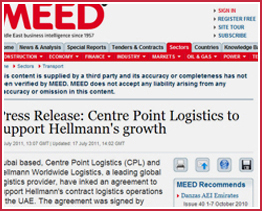 The agreement was signed by CPL Chairman, Saleh Saeed Lootah and Stefano Pollotti, country manager, Gefco Middle East. 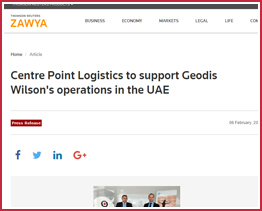 Dubai: Dubai based Centre Point Logistics (CPL) and Geodis Wilson, a leading global freight management company, have inked an agreement to further support Geodis Wilson’s logistics operations in the UAE. The agreement was signed by Mr. Saleh Saeed Lootah, Chairman, CPL, and Mr. Sascha Geiken, Managing Director, Geodis Wilson in Dubai. 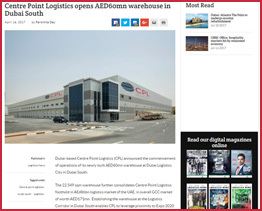 Dubai: Centre Point Logistics (CPL), a Dubai-based provider of logistics and warehousing facilities, announced on Monday that operations have commenced at its new Dh60 million warehouse in Dubai South.